Fact: 80% of books I read are about dragons. I don’t know why, but I adore dragons and have for years. So when a reader asked me a while ago to make a recommendation list of dragon books, I thought it was a great idea. The delay from when the suggestion was made to this post was due to the fact that I was reading more books during my summer break and wanted to perhaps include them on the list! 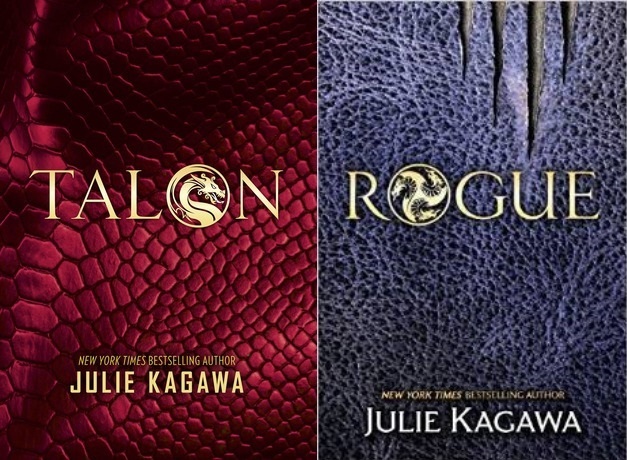 So here in no particular order is a list of books and series for dragon lovers everywhere! These are perhaps the most famous books about dragons, which is great because they’re awesome. 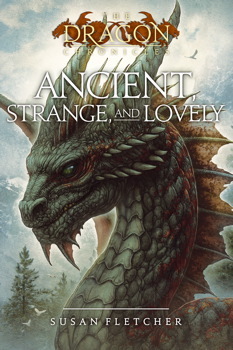 This fantastical world is like that of Tolkien’s, but far easier and more enjoyable to read. They’re long books, but I definitely recommend them. But not the Eragon movie. We don’t talk about that. That was a trainwreck, aside from Murtagh. I simply adore these books. I read the first one when I was pretty young on the suggestion of a friend and fell in love. Loveable characters, interesting concepts and a plot that blew my mind. It gets quite crazy a few books in, and the second last one, Fire World, is especially trippy. It’s great for all ages, and I’m glad I got to grow up with the series as the books definitely got more complicated as they went on. 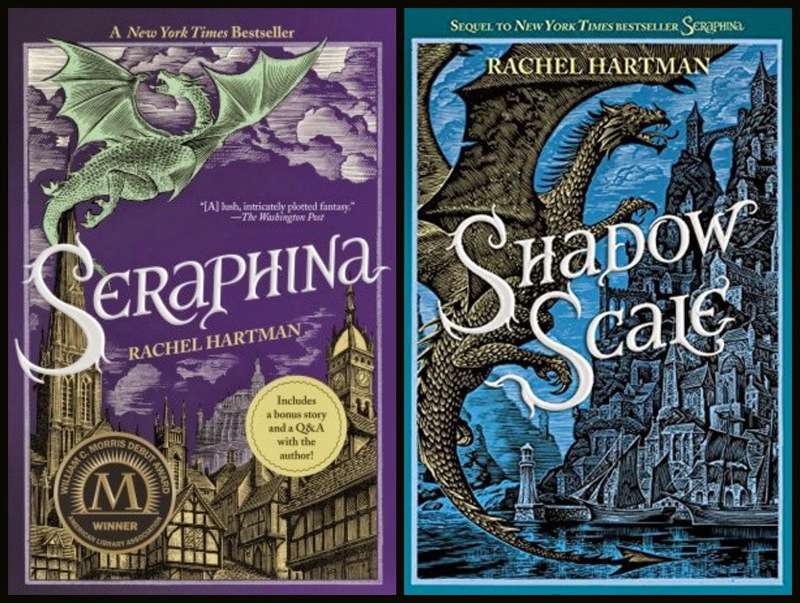 Seraphina is possibly one of my favourite books ever. I wrote about it and its sequel before here. The world these books are set in is outstanding and the concept is unlike anything I’ve ever read. A must-read. These were very interesting books. 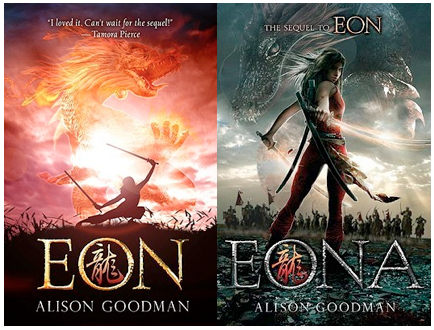 Channeling some ancient Chinese culture as well as a fantastical world made for a very captivating book series with very round characters. These books are also great for you feminists wanting a strong female lead. This is a single book but a great tale for all ages. I reread this so many times as a kid. Cornelia Funke is a pretty famous author too, so if you’ve read and enjoyed anything else by her, read this! Okay, so these aren’t really about dragons, but Harry Potter is a must-read. And there are dragons in several books….perhaps that’s why The Goblet Of Fire is my favourite of the series! 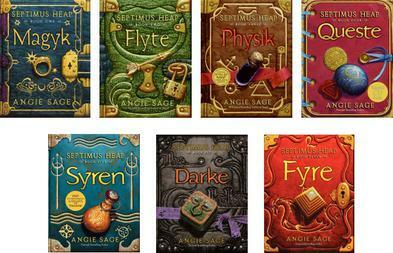 These books are about a little magic boy too, and some people consider it their Harry Potter. 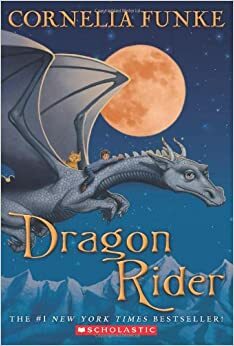 And like Harry Potter, these books aren’t totally about dragons, but feature them sometimes and is an awesome, lovable story in a cool medieval-like setting. I read the first book when I was little, so I grew up with it, as I did some other books. These are my most recent reads, and they’re interesting. I was hesitant to read them because I read these awful books and didn’t want more white teen angst, but these were alright. Only moderately trashy in terms of a love triangle, but the overall concept of these books are neat. A third book called Soldier is in the works, so I’ll definitely get a hold of that when it’s out. This is the Dragon Bible. I had these books and all their facts memorized. This book also teaches you the Dragon Script (seen a bit on the cover) and I still know it after all these years. I think there were also novels based on these, but I don’t remember much about them. But Dragonology makes dragons seem so real. I mean, when there’s all these details and maps and facts, it’s so weird to think it’s all fake. The -Ology books are great, so you can probably find one on another topic you enjoy. And there you have it! Ten books/series featuring some really cool dragons and stories that have shaped me and my childhood. Have you read any of these? Or, have you read some other awesome dragon book? As of now, I don’t have anything to read, so gimmie your recommendations! It’s so good! I’m rereading it now, actually! It’s been a while since I last read it. Hey there! I actually used to own one of those books, but I got it when I was very young and couldn’t get in to it. I’d consider giving it another go, but that series has many, many books, and I do not have the time or patience for that! True, too many to read ’em all. The first three are a pretty good set if you want to set a limit.